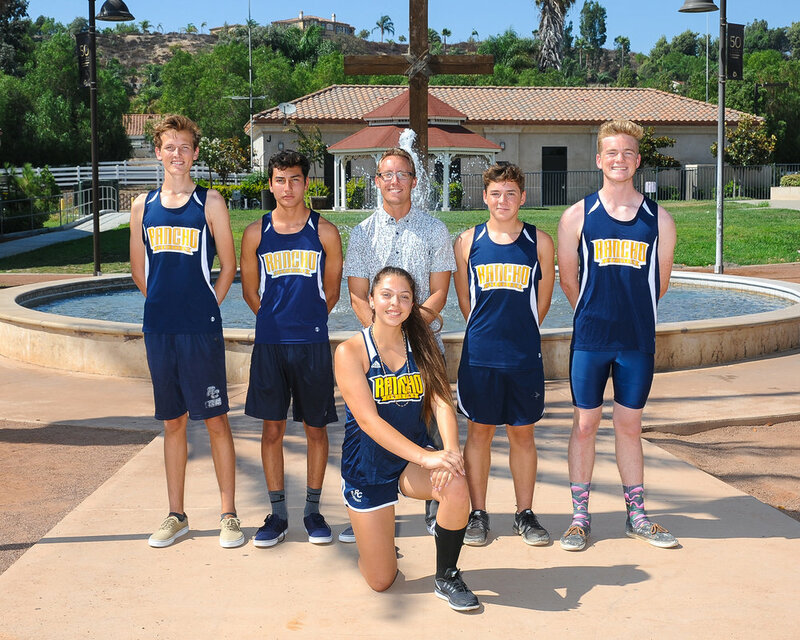 Nick Brust brings a wealth of experience to his position as Rancho Christian’s Cross Country Coach. He began coaching cross country at Temescal Canyon HS in 2008 while studying for his undergrad degree at Cal State San Marcos. His ten years of high school coaching experience covers cross country, track, football, basketball, tennis and golf. Coach Brust is also an RCHS history teacher and the new High School ASB Director. For more info, please contact Coach Nicholas Brust at nick.brust@ranchochristian.org or our RCHS Athletic Director, Rochelle Short at athletics@ranchochristian.org or 951.303.1408.